Increasing muscle size, also referred to as hypertrophy, is arguably the goal of most newbie lifters. 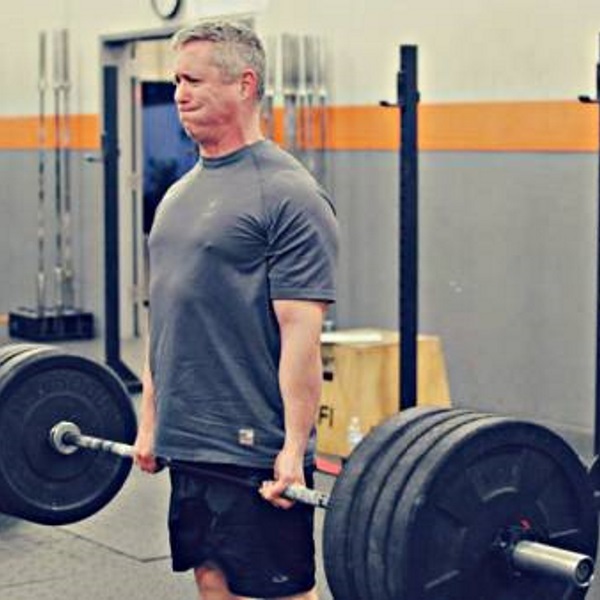 But many lifters go about this type of training all wrong. Hypertrophy training calls for fatiguing muscle fibers to increase their cross-sectional area, which, after proper rest and recovery, causes the muscle grows larger. A rest period of 30-90 seconds is recommended to prevent the muscles from fully recovering between sets. This recruits more muscle fibers to become stimulated. Power training is another performance-based protocol focusing on percentages of rep maxes and speed of the bar. This method is a complement to pure strength training, in that strength training will provide stability and whole-body strength, while power will increase the rate of muscle fiber recruitment. Power, strength, and hypertrophy training will add variety to your current program, increase your motivation, and turn your weaknesses into strengths. Now that you have an understanding of the differences between training for size, strength, or power, you can evaluate the flaws in your current program to maximize your efforts. Stick with one protocol, or mix and match to create a functional plan that works for you.